Build a Winnitron in your city today! 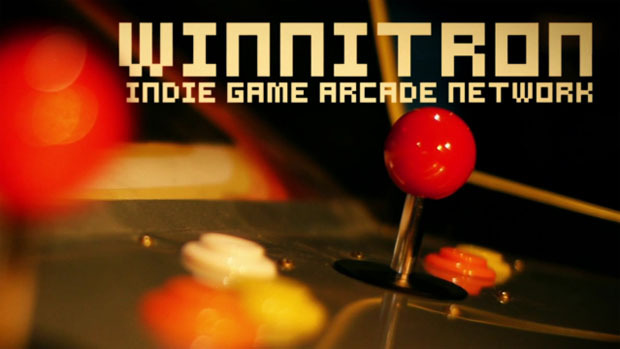 This is the trailer for the Winnitron Indie Arcade Network that should have been made months ago. Sure, we've seen some really cool videos about amazing games that are playable on the cabinet and the work that director Kert Gartner has done on them has been excellent. But every time one of these promotional videos hits, I hear the same response: "Who cares about a game I'm never going to get to play?" You can play them. You just have to build a Winnitron in your area to do it with. There are machines popping up all over the world and all it takes to make one of your own is a little bit of money, research and patience. Hell, I bet there's probably an arcade graveyard a bit like this one somewhere in your area that already has an empty cabinet you could buy on the cheap and the hardware to run these games won't cost you an arm and a leg to put together. Don't want to go it alone? Talk to your local bar or arcade. Hell, talk to the guy who runs the pizza place down the block from you. Speaking from experience, you'd be amazed what those folks will consent to doing if you just ask. And being one of maybe a few dozen places in the world people can check out a game is a pretty neat thing for any business-owner.